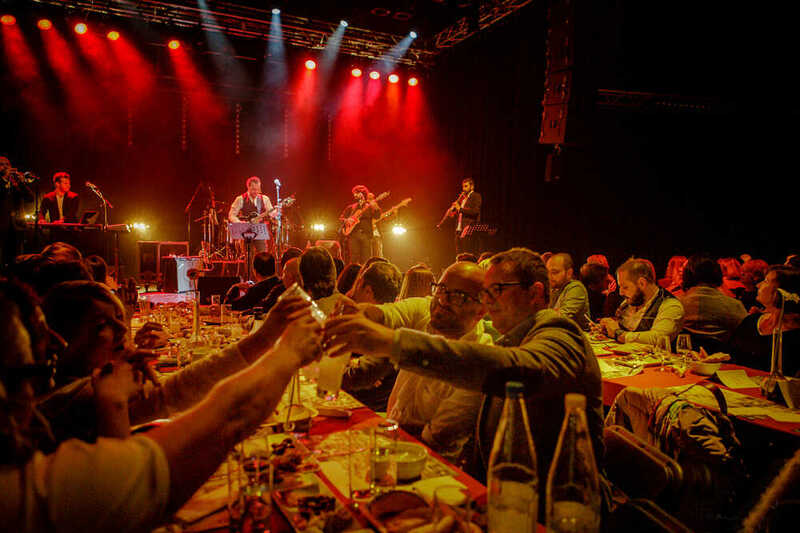 At this fasıl concert you will enjoy traditionally delicious mezze and rakı - or Turkish snacks and the national Turkish drink. The places are limited, so book in time.During the Ottoman period, fasıl resounded in Turkish palaces and wealthy houses. 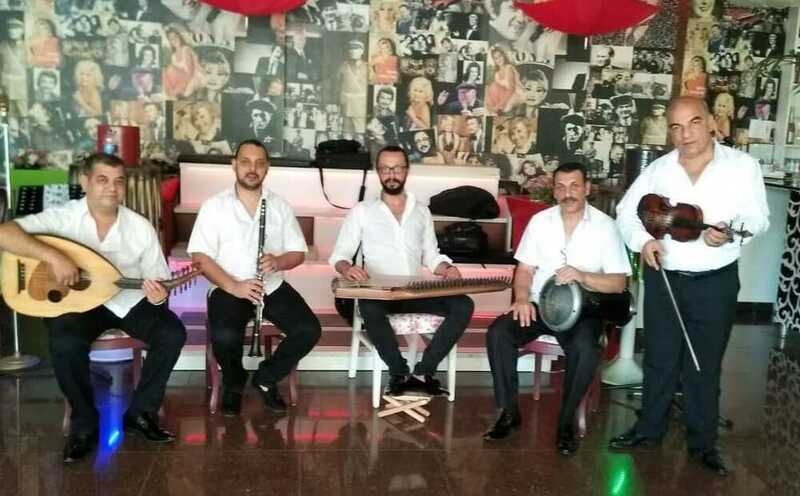 Nowadays, this light classical music can mainly be heard in Istanbul restaurants. 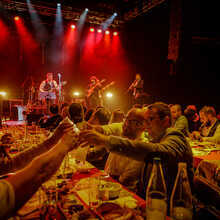 Because there is no fasil without rakitable This musical food festival can not be missed during Istanbul Ekspres. This edition adds extra ambiance to Roma musicians and dancers..
KLICK HERE FOR FESTIVAL PAS = € 30 !